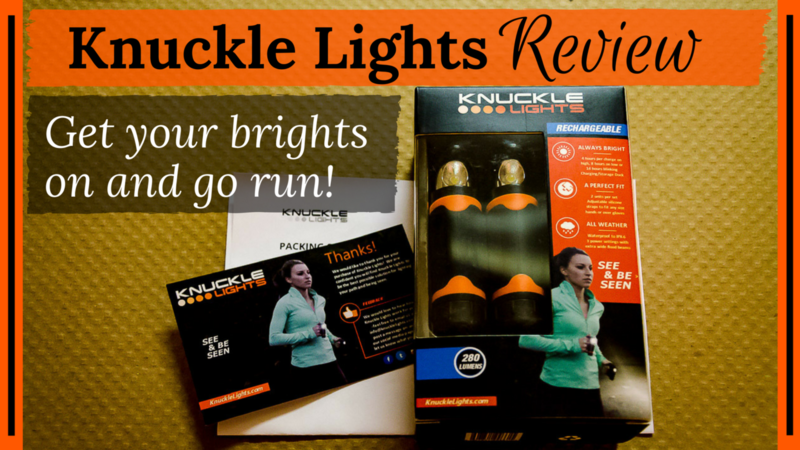 Knuckle Lights Review: a game changer if you run in the dark. The moment I opened the packaging I knew these nifty little accessories were going to become daily essentials for my runs. 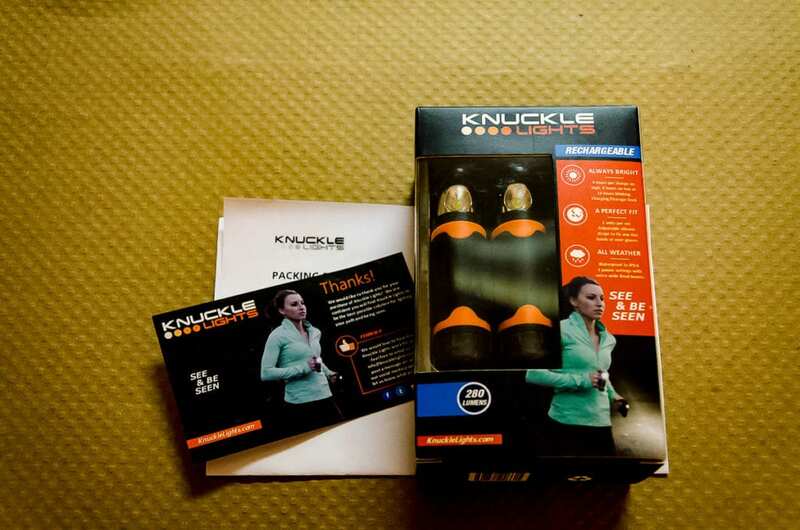 This is my Knuckle Lights Review. 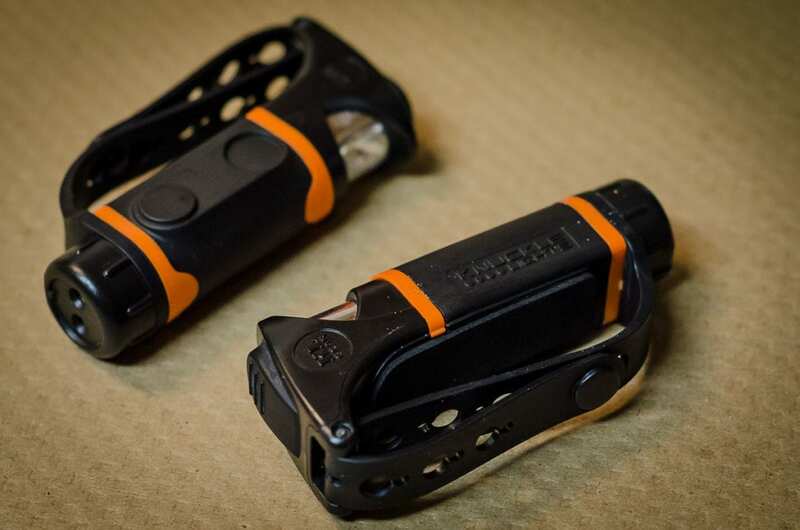 I've given them a fair run now – no pun intended – and taken them out on around 80 miles of running in darkness. I've had all kinds of running lights. The batteries die, some fell apart with the jostling as I ran, and the plastic clicking sound was so annoying. I wanted to try these out for quite some time and eventually got around to ordering a set. 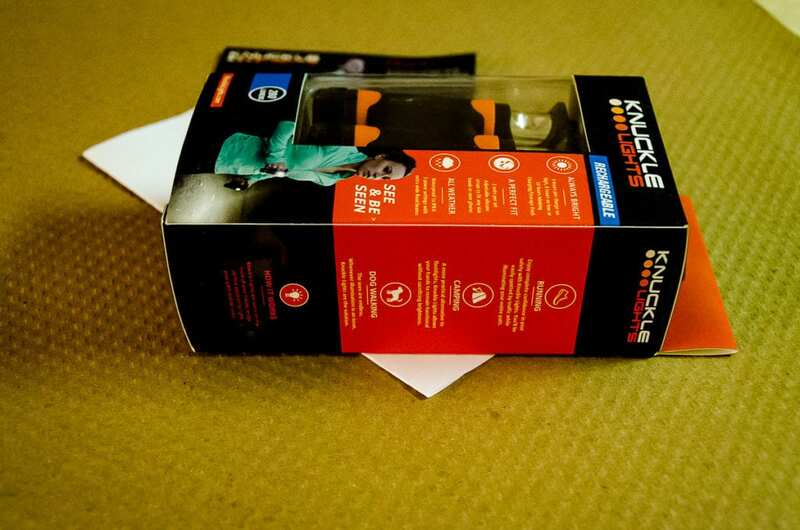 You can select some various styles, including some pretty cool colors now on the Knuckle Lights website. I wanted the rechargeable ones. There was no question about it. 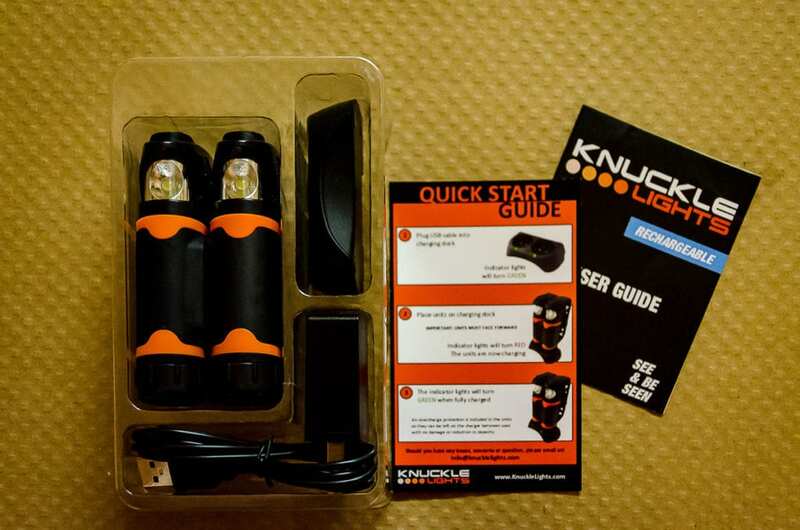 I sent a quick message on social media to the super folks at Knuckle Lights and got a speedy reply, confirming that there is no difference in weight between the light set with the dock and the ones that take separate batteries. 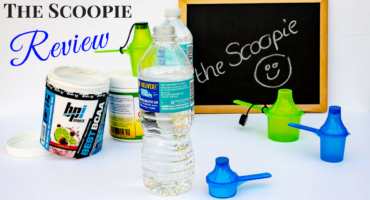 That sealed the deal and I placed my order on the clean, well presented and easy to navigate website. Standard delivery is free and after placing my order on a Friday, I was surprised and impressed to receive my package on the Monday afternoon. That's pretty swift for free shipping. That is a plus for me. When I order something I want to have it as soon as possible, with a little grace perhaps when shipping is free. This included the whole deal. Swift delivery and no shipping charges. Instant points scored. 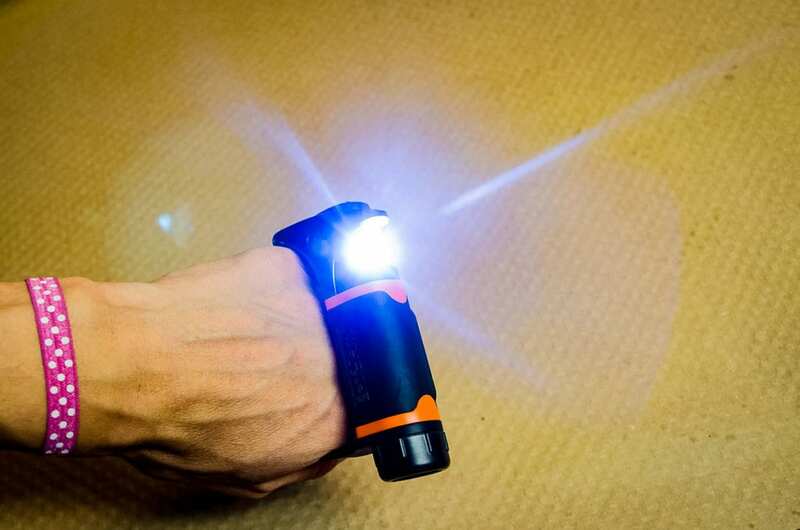 The neat little packing contains the set of lights, which snap together magnetically. They stick together, quite literally. There is a quick setup guide and a little information mini booklet that goes with the lights. 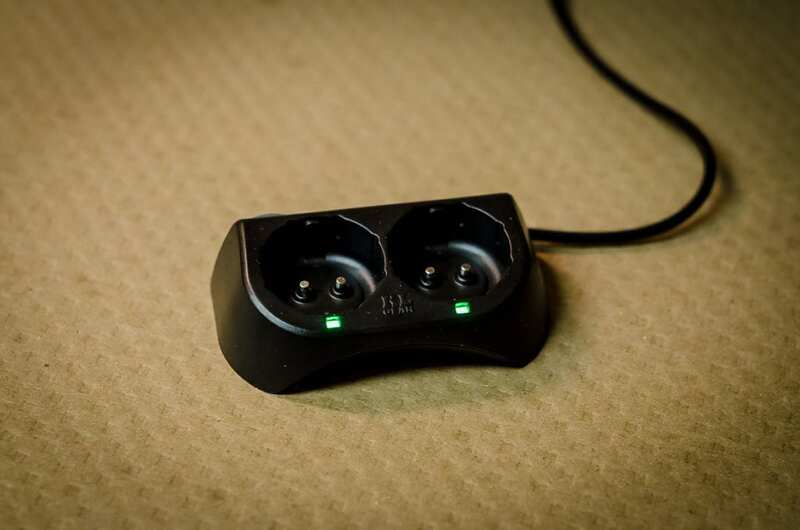 Also included is a power cable, a dual charging dock to house the set as a pair and a wall plug that holds the USB connection at the end of the cable. The neat thing is you can charge these any any device that has a USB port so if you don't have power in the wall. There are no frills with these lights. Everything you could need is in the box; nothing more, nothing less. I like convenience in a package. There is nothing to it. Just hook them up, plug into power and leave them to rest on their charging dock. I think they took a couple of hours when I'd drained them pretty well over a number of hours on full power, but when they arrived, the lights did have a fair amount of charge in them and just needed a quick top up. The power level indicator will turn green when they are fully charged. No guess work required. The lights come with an adjustable rubber strap. This secures very well and there is no slipping or concerns about them coming loose. 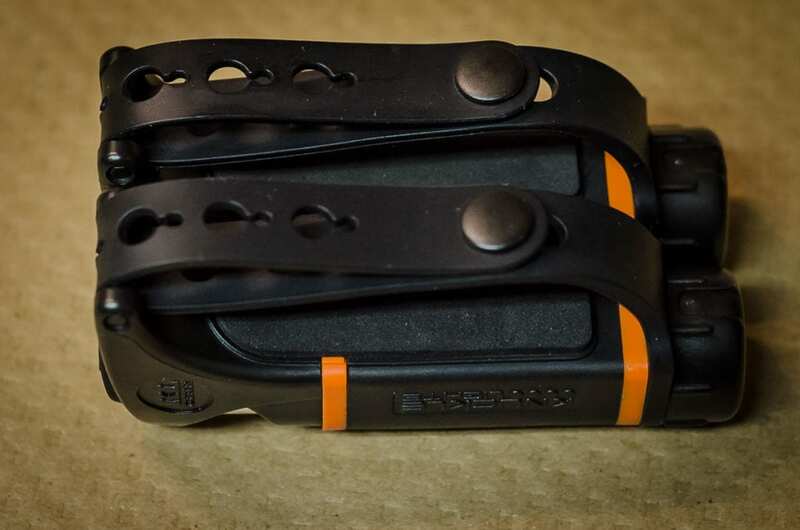 The first couple of times I wore them on the tops of my hands because I run with my fingers fairly loose and wasn't sure how I'd feel having a strap just below my knuckles. 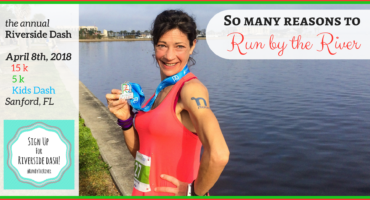 They worked just fine on my hands, but because I use a sports watch when I run, it meant that I would blind myself when I lifted my wrist to look at my watch. So I decided to wear them the way they are intended to be worn and they are great. I really thought they would bother me, but they are so comfortable. There is no bouncing around, sliding or discomfort. 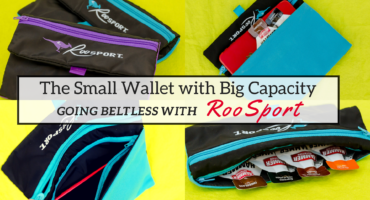 The strap is secure yet flexible and gets just enough give in it as the rubber fastening straps adapt to your body heat, yet they retain their tension and stay where they belong. These lights are bright. Within the first few days I had people asking where I got them. I like the option of the strobe light or the two power settings, depending on my needs. 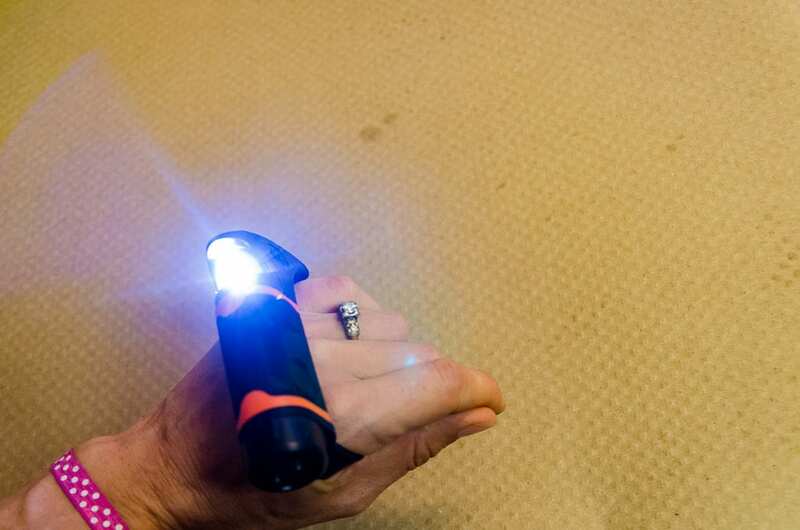 I like to use mine on full power, but the lower setting gives a really good beam of light. If I plan to be out for a longer run I would be happy to use the more economical setting, with the assurance that I'm not sacrificing on the quality of the light. I had the pleasure of being caught in a downpour for an entire eight mile run this past weekend. They really are waterproof. Actually the rain looks pretty cool, glistening in the beams of the LED lights. I just wiped the bases, put them on the dock and they charged up perfectly for my run the next morning. I've already become very comfortable with the convenience of my new accessories. 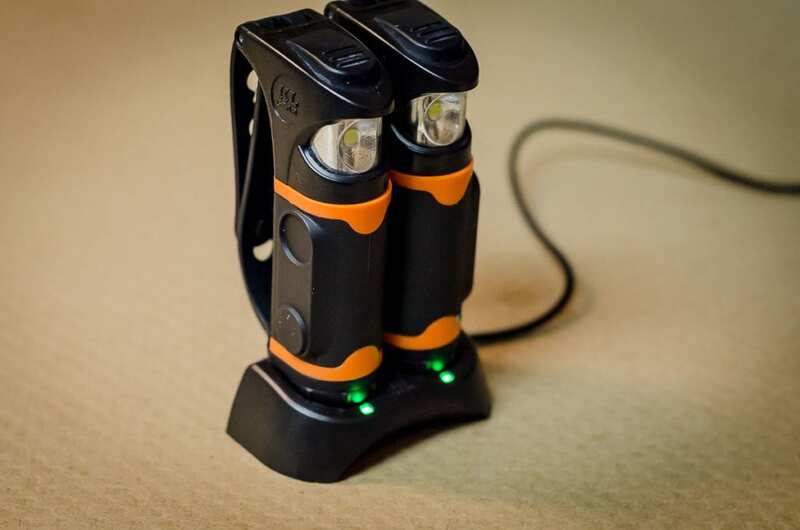 They are great for taking a puppy out in the middle of the night in the yard, leaving both hands free to control the energetic dog, taking out the trash (that I always remember to do just before midnight), and anything where you need a light, but two hands free. Thanks Lee for bringing out the knuckle lights. These are perfect when I start my next London Marathon training in those dark English evenings. never thought of things like this to run with. they look good and light too. More importantly you are happy with them than I will have no issues except finding & ordering them for uk.